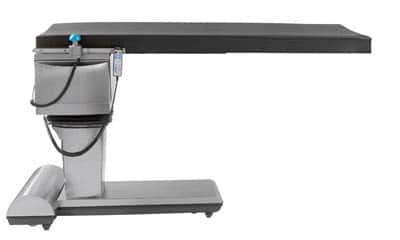 Vascular C-arm Tables for every fluoroscopy and budgetary requirement is our goal at OR Products. New, demo and reconditioned c-arm tables are available to meet every clinical and financial goal of your vascular facility. 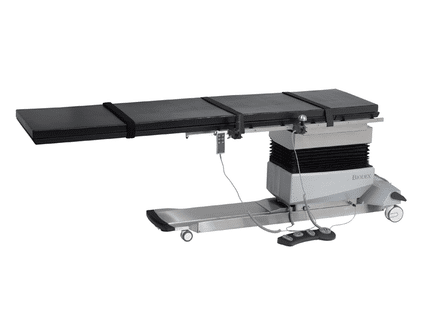 Smooth, precise and quiet surgical c-arm tables are available from Biodex. Cardiovascular procedures are performed with the free float tables and 3D C-arm imaging in real time to allow unobstructed fluoroscopic images from all leading c-arm manufacturers.